In general, a root canal treatment is all that is needed to save a tooth with an injured pulp and prevent it from being extracted. Occasionally, this non-surgical procedure is not sufficient to heal the tooth and your endodontist will recommend surgery. Endodontic surgery can be used to locate fractures or hidden canals that do not appear on radiographs but still manifest pain in the tooth. Damaged root surfaces or persistent infection may also be treated with this procedure. The most common surgery used to save damaged teeth is an apicoectomy in conjunction with a root-end filling, performed in a micro-surgical environment. Micro-surgical endodontics involves a localized treatment, directly at the tip of the root. An incision is made in the gum tissue in order to expose the bone and surrounding inflamed tissue. The infected tissue is removed along with the end of the root tip. The root is then inspected using the surgical operating microscope. The inner aspect of the root canal system is then cleaned using special angulated instruments, and then a biocompatible root-end filling is placed inside the canal to provide an adequate seal and to prevent reinfection of the root canal system. Finally, the gum tissue is sutured. The bone is expected to naturally heal around the root over a period of a few months. Following the procedure, there may be some discomfort or slight swelling while the incision heals. This is normal for any surgical procedure. To alleviate any discomfort, an appropriate pain medication will be prescribed. If you have pain that does not respond to the medication, please call our office. 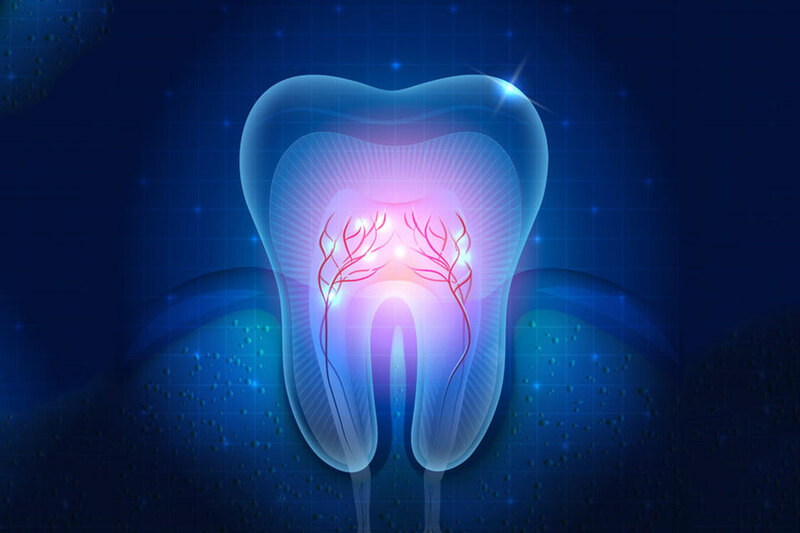 Other surgical procedures that endodontists may perform include repairing an injured root, or even removing one or more roots. We will be happy to discuss the specific type of surgery your tooth requires.